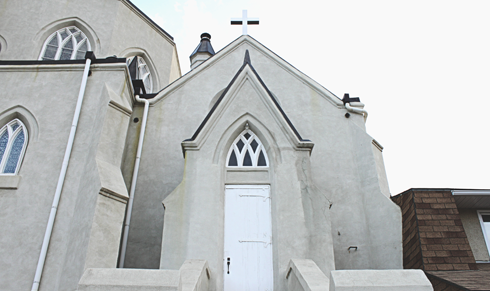 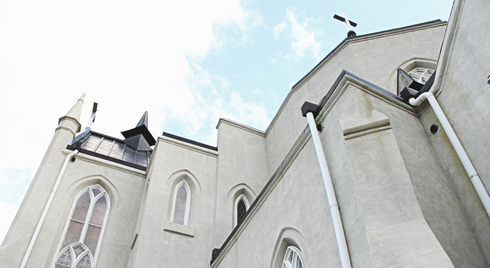 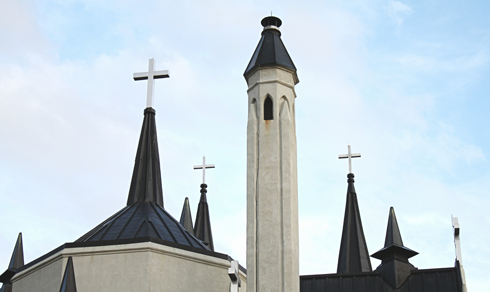 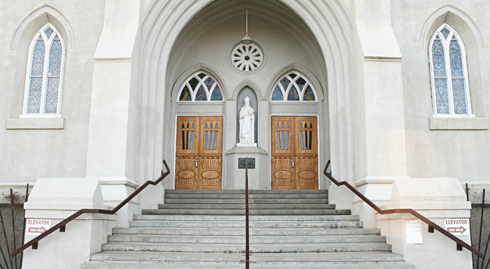 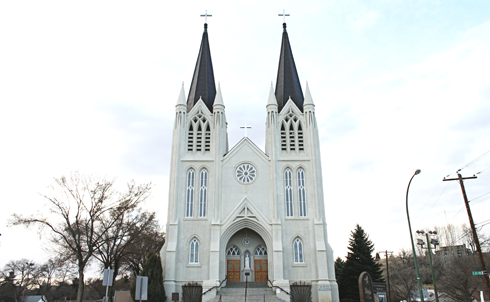 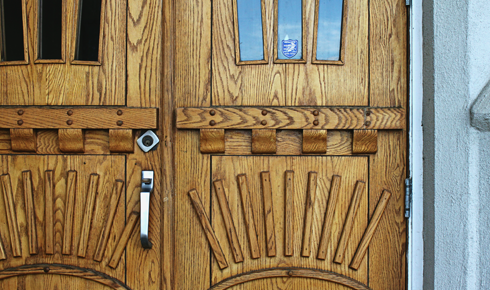 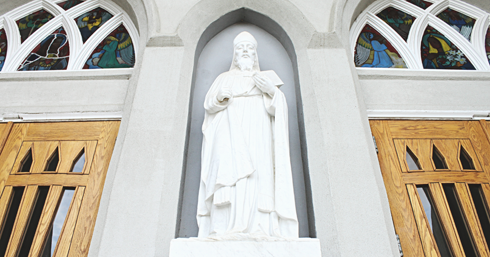 As one of the most dramatic buildings in all of Medicine Hat, Alberta, St. Patrick's Roman Catholic Church has stood proudly for over a century. 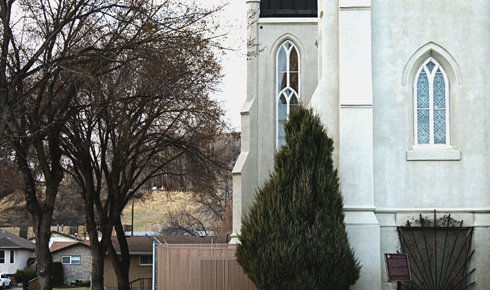 Constructed between 1912-1914 the structure is symbolic of the economic boom that Medicine Hat was experiencing at the time. 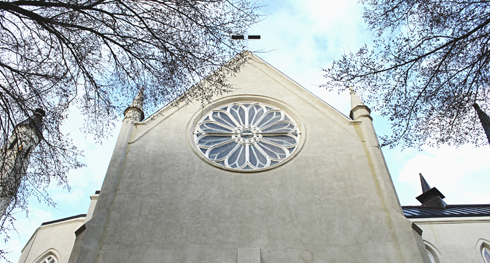 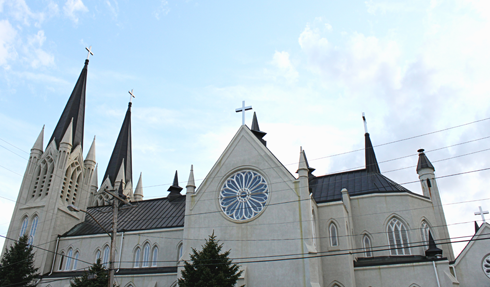 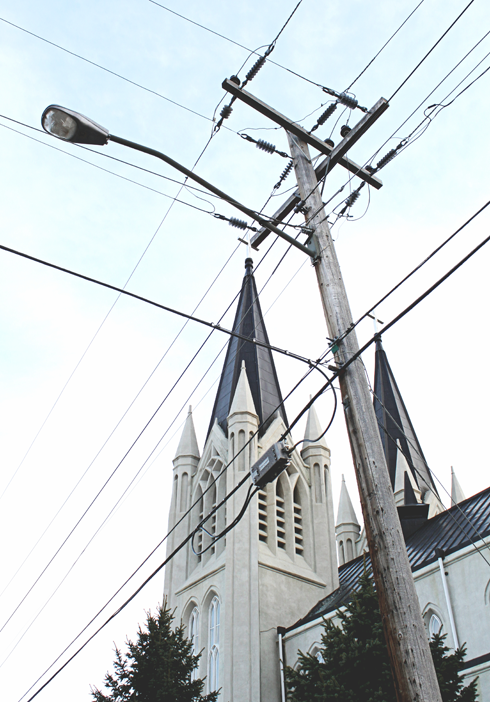 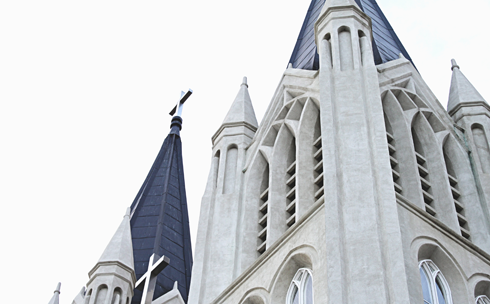 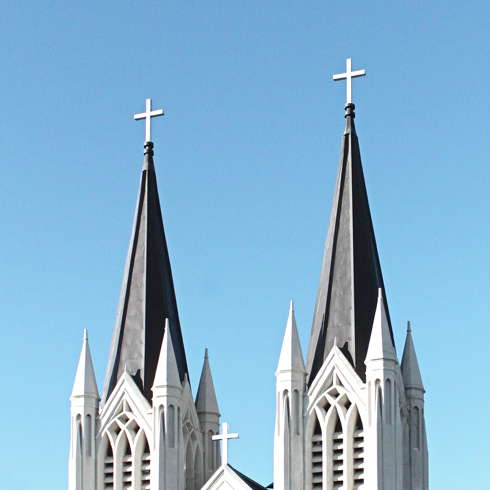 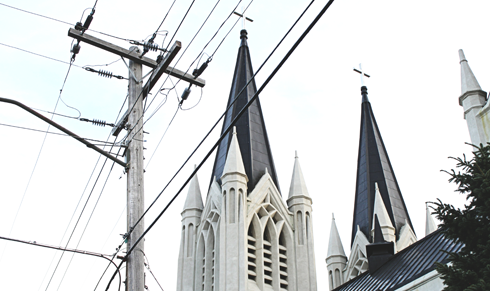 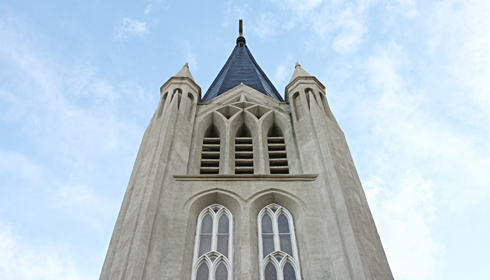 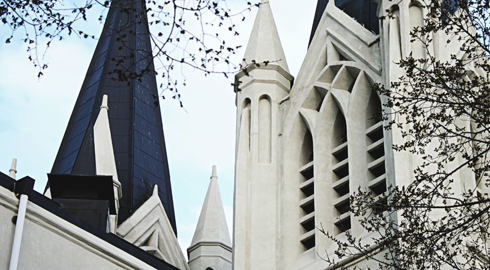 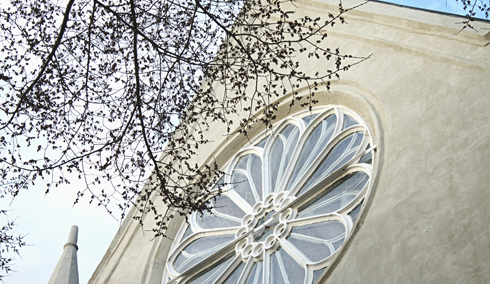 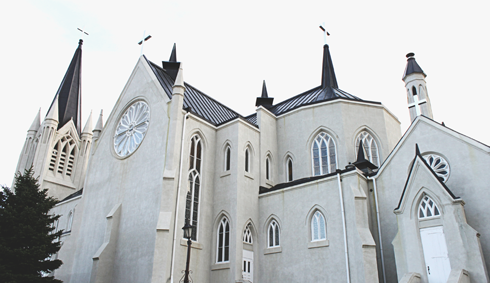 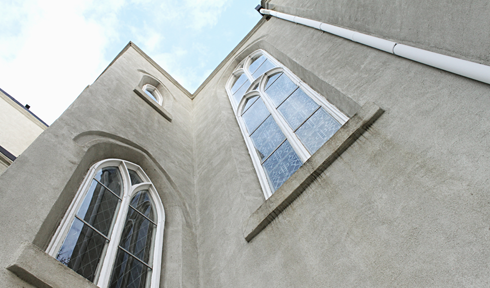 St. Patrick's Church features twin spires, rose windows, a pointed arch entryway, and buttresses that blend the Gothic Revival Style with early 20th century details. 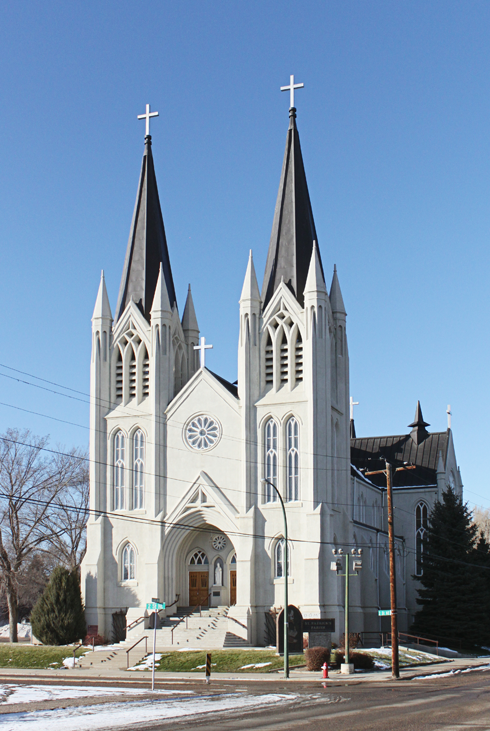 Today, this church remains one of the most recognizable structures in Medicine Hat and is also a National Historic Site of Canada. 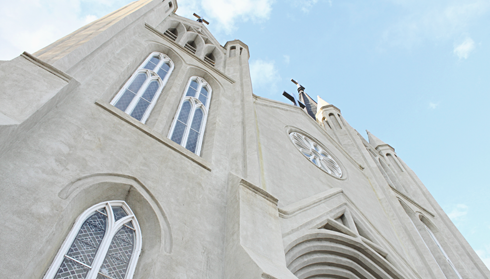 Explore more of this incredible church with these interior photo sets of the nave & altar, stained glass windows, and bell tower.